High resolution audio and video digital tape conversions can use large amounts of computer storage. 8 bit uncompressed Standard Definition (SD) PAL video runs at 70 GB per hour and 24 bit 96 kHz audio files at 2 GB per hour. 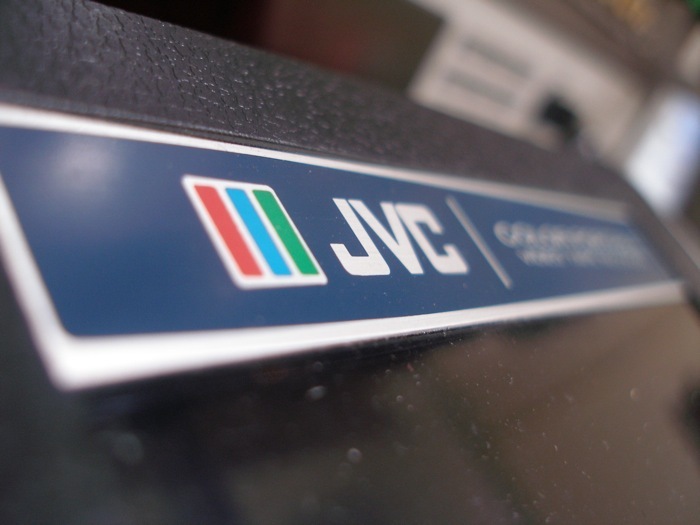 As a result of this many of our analogue to digital tape transfers require the use of external storage, usually USB 2.0 portable hard drives, to supply the copied digital transfers back to the customer. Some drives supplied by customers have not been of great quality and not designed to be sent about in the post. One such drive we had recently, a Sony Vaio branded 2.5″ USB drive wouldn’t copy certain directories of important files with the Mac OS Finder or the Windows Explorer. While most of the drive copied this certain folder always resulted in a crashed computer! One of our recent and ongoing jobs is a very large, over 2000, NAB 10.5 inch reel to reel archive of quarter inch professional tape recordings. To fit into the budget but maintain quality we needed to find a way to streamline our workflow in converting the high resolution 24 bit 96 Khz master .wav files to CD quality (16 bit / 44 Khz) and MP3 (320 kbps) audio files. Typically this would be done manually with 2 track audio software such as Audacity, Peak Audio Tools, Wavelab, etc with a Graphic User Interface (GUI). 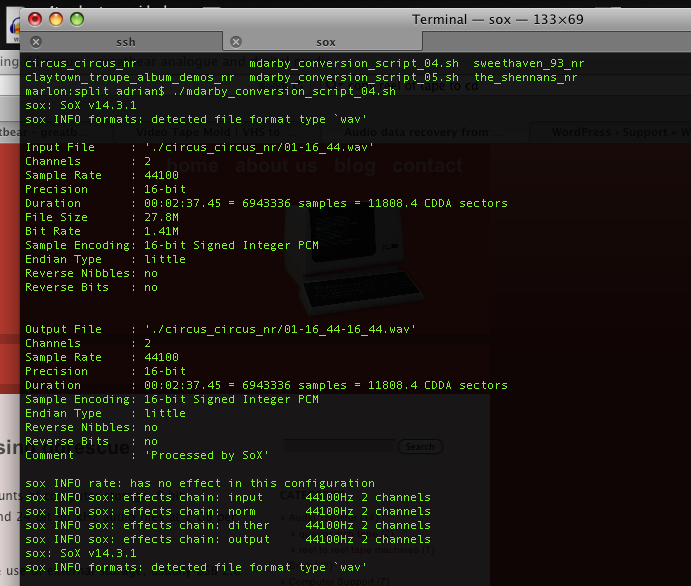 For such a large amount of individual files this is time consuming, expensive and unnecessary. While many audio editors have batch processing tools, Amadeus Pro being one of our favourites, they are still not as flexible as combining command line tools with a Bash script. SoX is a powerful command line audio tool that can be used to edit, convert, process, record and play a wide range of digital audio files. It also has a very high quality resampling algorithm which we are using here. Once the tape reels have been digitised they are split into individual .wav files which are then renamed with artist and track details using a php script that accesses a .csv file. These 24/96 resolution files are then converted to lower, CD resolution using SoX and to 320 kb/s MP3’s using LAME. The script also uses sed, the stream editor, to add the text _16_44.wav or _mp3.mp3 to the filename for ease of identification. The script finds all files with the suffix _24_96.wav in all the subdirectories of it’s working directory and processes these. At the moment this script is running under Mac OS X 10.5.8 using the MacPorts project but will, in time, be moved to one of our Apple G4 servers running the PowerPC version of Debian GNU/Linux 5.05 ‘Lenny’. 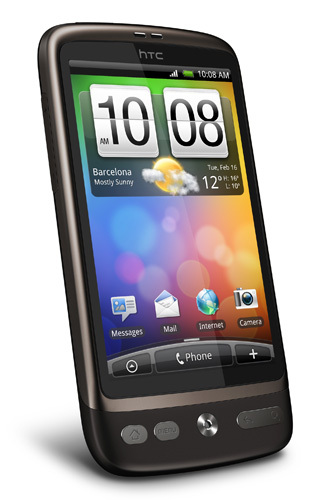 Not our normal type of post but the new HTC Desire Android smart phone has been so useful with it’s open source applications, fast speed and wifi that I couldn’t believe I’d just put the phone in my shirt pocket and leant over the toilet! Panicking, I fished it out and messed about trying to shut it down, when I should have just whipped the back off and the battery out. I did manage to get the battery out pretty quickly but not before I’d seen the screen start to make weird colours and odd lines. The thought of buying a new phone at full price was too much so I pulled out a handy bottle of Isopropyl alcohol (IPA) we use for cleaning tape and video record and repro heads. This is 99% pure IPA, not cheaper ‘rubbing alcohol’ that is often 70% IPA with 30% water. You really don’t want to make your phone any worse! When I’d calmed down a bit I checked the moisture pads that show if the phone’s had water contact. These had gone pink confirming the toilet dunking so no warranty repairs here! Having little to lose I removed the 4 small torx head screws and the two even smaller crossheads screws under the rear cover. Two of the Torx screws have ‘void’ stickers over them so again once you undo them you’ve lost your warranty! Now the bottom cover over the USB connecter can come up as can the inner cover which will reveal the wifi / bluetooth aerials. I didn’t remove the screen but ‘carefully’ poured IPA all over the bits that smelt of wee! 99% pure IPA will evaporate very quickly but any residual moisture should go before you can think about putting the battery and other cards back in. Many online sources recommend uncooked rice to absorb moisture but purpose made desiccants are best. I used several silica gel sachets in a freezer bag with the disassembled phone and left this overnight. Thankfully this all worked, the phone starts, the screen works it’s alive! Finally, we’re tape transfer specialists not phone repair specialists so I offer no guarantee with all this but it did work for me. We have two of these excellent machines in addition to our Sony APR 5003 and Studer A80’s. 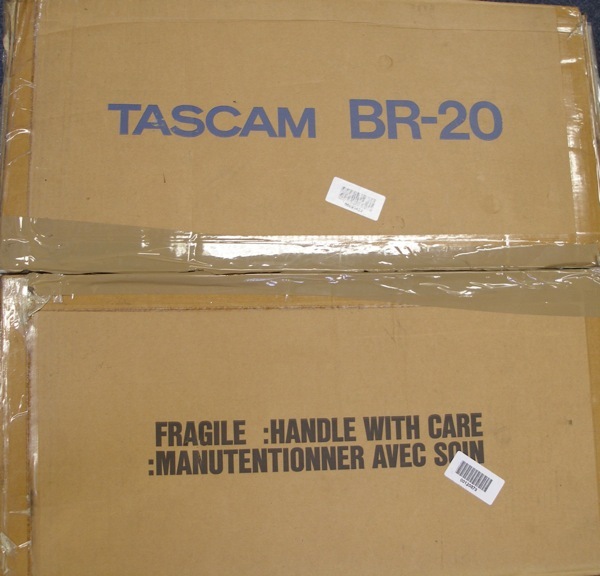 The Tascam BR-20 was Tascam’s last and top of the range 1/4 inch reel to reel tape machine and available in two track stereo and stereo with centre timecode option. The capstan drive in the BR20 is belt driven by a wide belt. Both belts in our machines looked OK but we’ve replaced all roller bearings, belts and pinch rollers in both of our machines anyway as a matter of course. 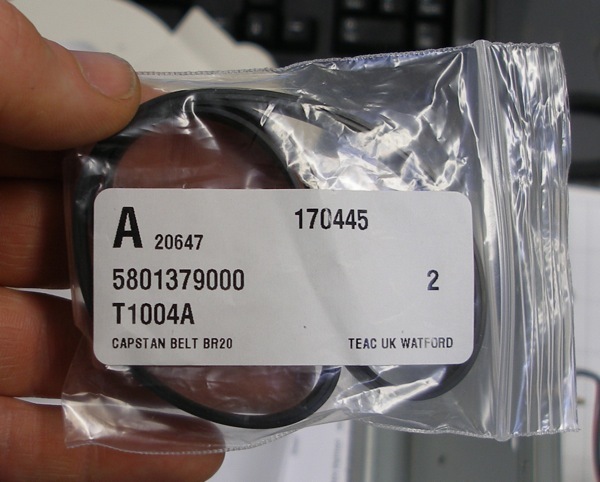 These parts are still available from Teac UK via Acoustic Services on 01-844-347600. Below is a simple explanation of how to change the capstan belt. Unplug machine from mains power and move to a strong stable base. Remove cross head screws from the rear panel and lift plate off. Depending on the type of plug in your country you may not be able to remove it completely. You’ll now be able to see the capstan motor and it’s control board attached to it. 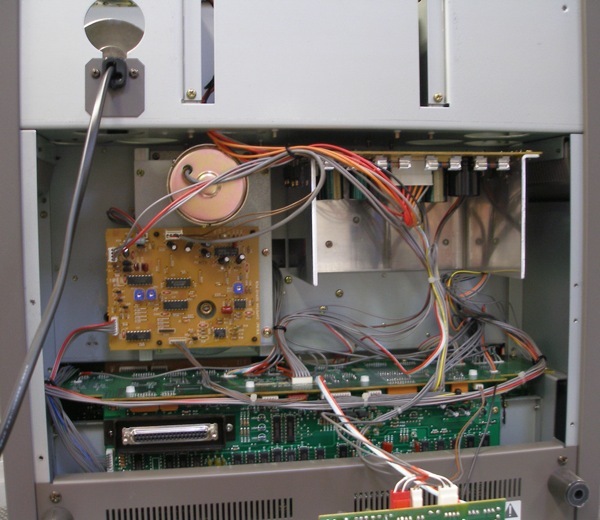 Remove the 4 cross head screws and gently lift the analogue audio output board away from the machine as in the picture above. We now need to remove the whole capstan motor assembly with the control board still attached. Remove the 4 cross head screws right at the front of the assembly, NOT the six nearest to you when looking at this image. Carefully unclip the 4 cable connectors from the motor control board. The other connector cannot be removed from the board and must be removed where it connects to the other board. The whole assembly can now be lifted out from the machine. Be careful to not snag any cables and remember to unclip the black cable ties. You’ll now be able to unclip the control board from the assembly by carefully compressing the black clips with some needle nose pliers. Now remove the six cross head screws holding the capstan motor assembly together. This is the only way to remove and refit the capstan belt. There’s not enough room to do it any other way! Now you can remove the old belt and capstan shaft. It’s a good idea to clean the capstan with IPA where the old belt has run and reapply a little grease to the bearing end of the capstan. Fit your new belt and reassembly is the reverse of dissasembly! Be careful though to not drop the screws into regions you can’t get them out of – luckily there aren’t that many on this machine but a long magnetic screwdriver is very useful.. just don’t get it anywhere near the headblock and heads! This is something you don’t see everyday! 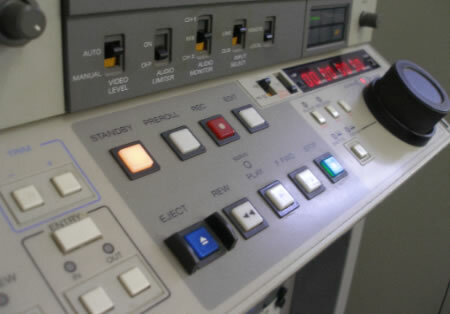 An almost unused and boxed 1/4″ 2 track reel to reel tape machine, a Tascam BR20 one of their highest quality machines sometimes installed with a Timecode head for broadcast and editing applications. This machine somehow turned up at an IT Recycling centre in Essex but is now in much safer hands transferring tapes, in particular a very large archive of library music on 10.5″ NAB reels owned by Mood Media Ltd.
As you can see this machine is in it’s original box, with packaging and first look at the heads show almost no head wear but some nasty oxide that took a while to clean off. This machine needed little work to bring it back to spec, a new capstan belt, pinch roller, tape tension and speed setting and a full calibration. The capstan belt change is the subject of another blog post here.. 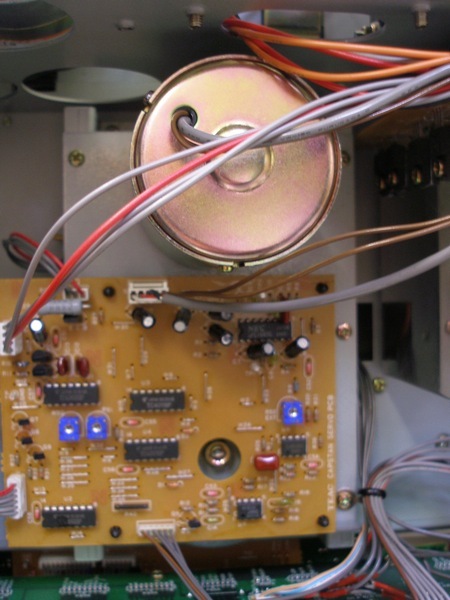 The regular service of analogue machines which will involve the mechanical alignment then electrical alignment / calibration is really important if you’re attempting to get optimum transfers and reduce any risk of damaging the potentially fragile tape. While some of our machines are serviced by others we like to regularly check them and have gradually bought our regular servicing in house. Of course this needs specialised tools, test tapes and gauges, often totally unavailable new now. On a lucky eBay day I happened to win one of these beauties, an Information Terminals M-300 gauge. This enables you to accurately set the tape guide height and also the head stroke. It is a universal gauge and can be used across many decks. 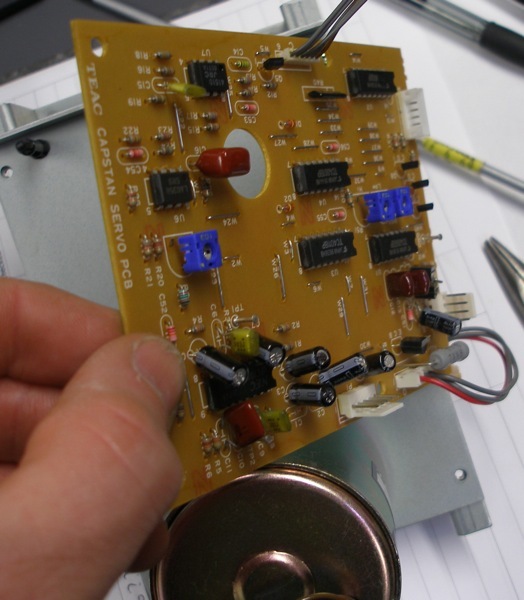 Nakamichi tape deck owners have had a hard time doing this part of their servicing as the original Nakamichi gauges are very very rare now as is this. 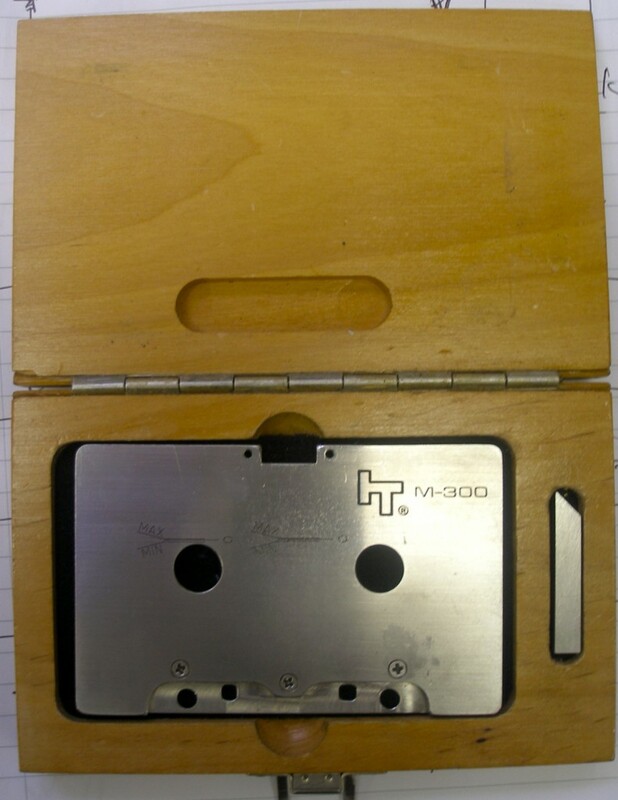 A member of the naktalk mailing list though recently borrowed our gauge and has had it measured and will soon have a small batch CNC machined and made available. These remanufactured gauges will have a few small modifications to improve the design. 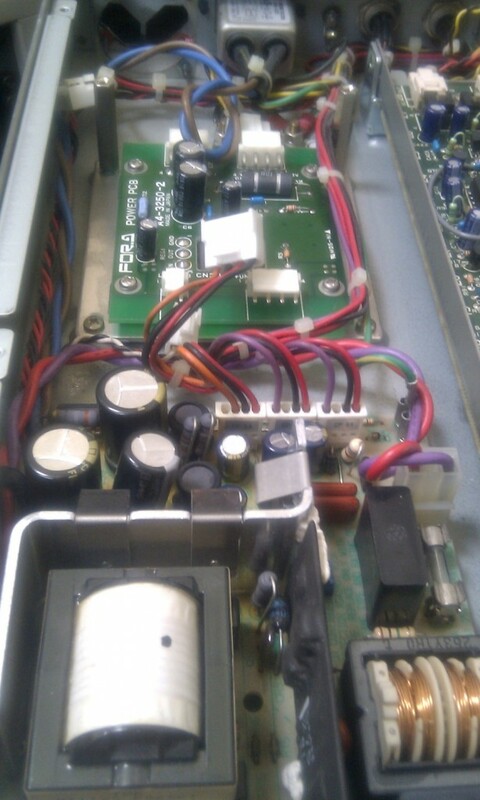 Thanks to Willy at www.willyhermansnervices.com many more tape deck transports will be able to be aligned correctly. An odd, frustrating but very easy to fix problem appeared on a old Windows 2000 Professional system recently. The check boxes, task menu arrows and window minimise, maximise and close graphics all changed and made some aspects of the OS more difficult than usual to use. The user thought a virus or spyware had done this but after realising that these parts of the Windows user interface are characters from a TrueType symbol font, Martlett, the solution is trivial. As in print when a font is missing, software substitutes it with another one that usually always looks odd. A beautiful guesthouse and a beautiful site! In conjuntion with Bremner Design, we’ve created another simple but powerful WordPress based site that is easy to use and can grow as their business grows. 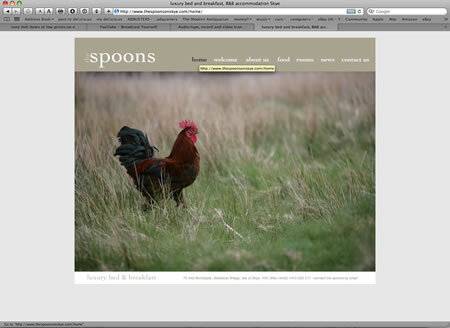 Developed and hosted by us on GNU / Linux systems. not far though – just upstairs to a much roomier space with better natural light. Anyone who’s visited will know how much equipment we have and this move has meant quite alot of downtime as we’re taking the opportunity to re-rack, redesign and re-wire. Anyone with existing orders will have these processed as soon as possible but please bear with us for the next week or so…. greatbear recently helped the Streetscene section of Bristol City Council in an investigation in a serial flytipper. DVD footage of the flytipper had been taken by a member of the public of flytipping activity but this DVD had other unrelated footage on that needed removal. The DVD was also damaged and needed slow, repeated reading to rip the MPEG stream successfully. Using MPEGstreamclip it was then straightforward to trim the stream, resave and create a new DVD with just the necessary footage. 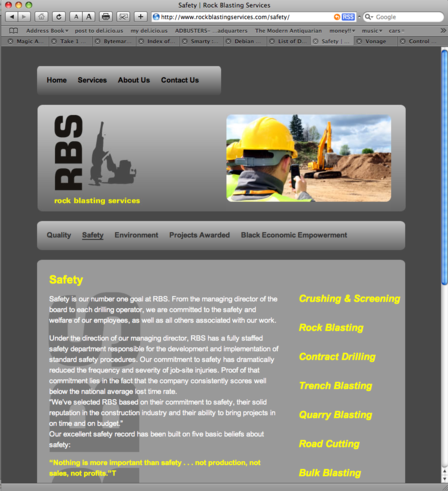 Rock Blasting Services ,a new site for an African based Blasting, Road cutting and Drilling company. This site is hosted by us and uses the WordPress Content Management System, bringing an appropriate combination of simplicity and flexibility to the project. 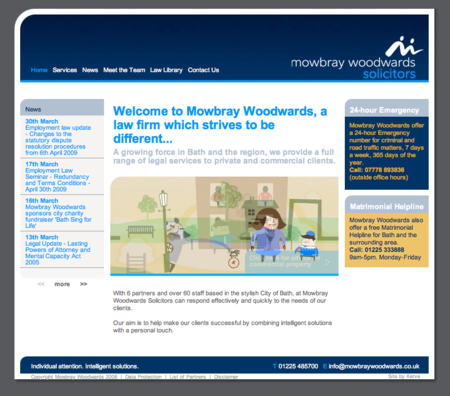 We’ve recently been happy to be involved, with Mobray Woodwards Solicitors, in the audio transfer of important evidence in a local Crown Court case. Even given the poor quality or the recordings, made on the slowest tape speed of 1.2 cm/s we were able to make transfers to CD which were clear and understandable with CD track markings for easy access to specific sections of the audio. Microcassettes, until recently, were used regularly for voice recording in small, portable dictaphone type of machines. Their fidelity is not high but when used for voice it is usually acceptable. 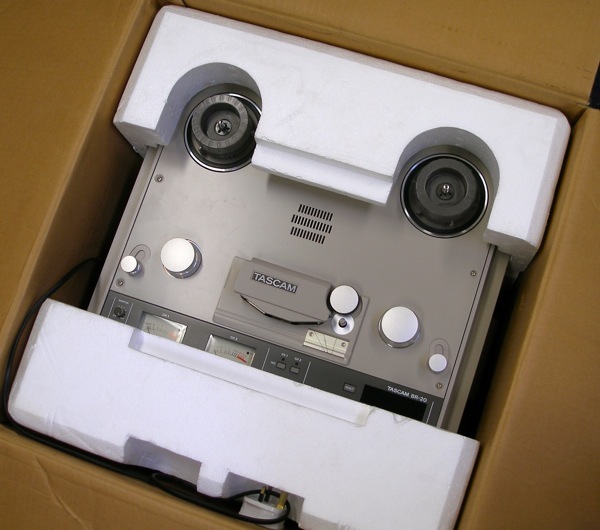 Greatbear are able to transfer all formats and speed of microcassette in addition to 1/2 speed standard cassettes that were common for voice recording of interviews and meetings in the police service, inquests, etc. 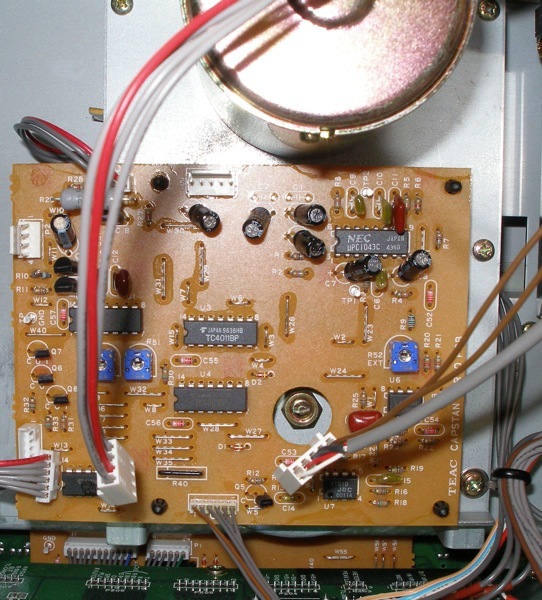 For more information on high quality audio tape transfer and restoration please visit our transfer pages.